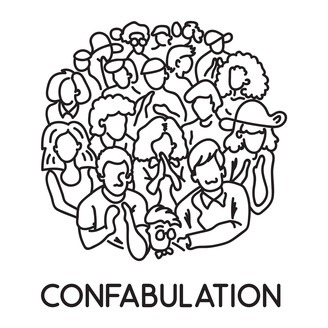 Confabulation is a celebration of true-life stories, shared by the people that lived them. Curated from our live shows across Canada, in Montreal, Toronto and Victoria, the podcast brings some of our favourite stories to a wider audience — as well as a larger thematic exploration of the ideas these stories bring up. It’s hard to say exactly where any one episode will take us, but each will be crafted around the story, the storyteller, and the essence of why we tell tales in the first place. 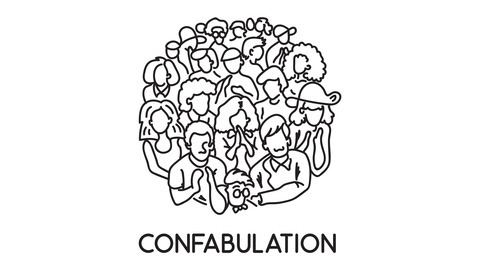 Confabulation. Stories, true as we can tell them.